So, you I don't know if you realize this or not, but a lot of your blog info still says you only have THREE boys instead of the 5! Hi - I just found your blog by searching.... 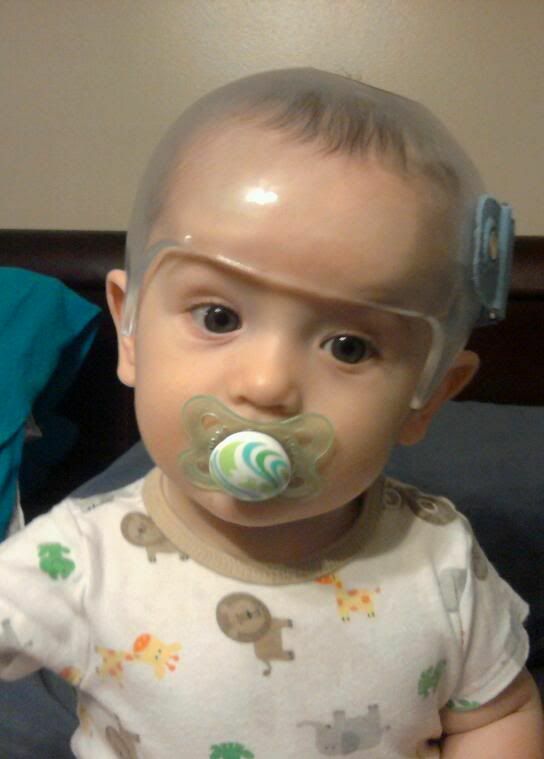 I realize your post is a few years old but... Could you possibly share what kind of helmet your son got and whether you were happy with the results? Thanks!